The company ahs cemented its presence among the reputed Manufacturers, Suppliers and Exporters of 1121 White Parboiled Rice. The Parboiled Rice offered by is triple sortexed and double polished. We offer the rice in packages of different sizes in order top meet the diverse requirements of the buyers. 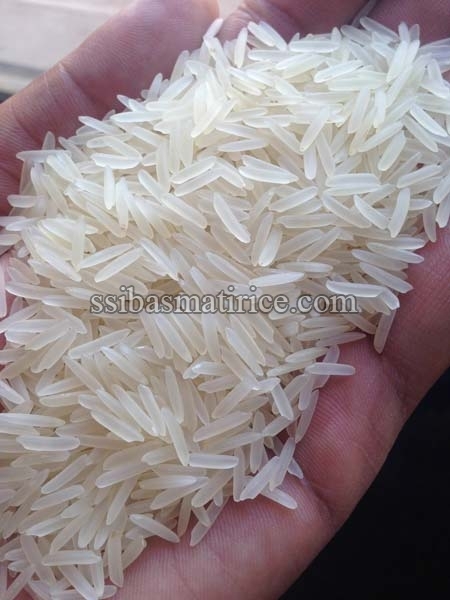 Bulk orders of the rice are processed by us as per the specific requirements of the buyers.